"The discovery of this species in mainland America should be considered very bad news for biodiversity," said the Institute of Systematics, Evolution, and Biodiversity's Jean-Lou Justine. 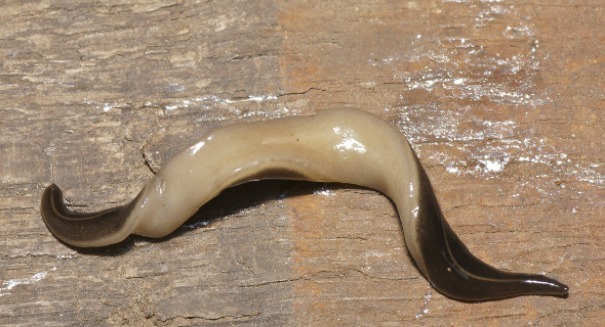 "It is a predator of land snails and of many other soil invertebrates. It can endanger existing populations of rare and threatened endemic snails." 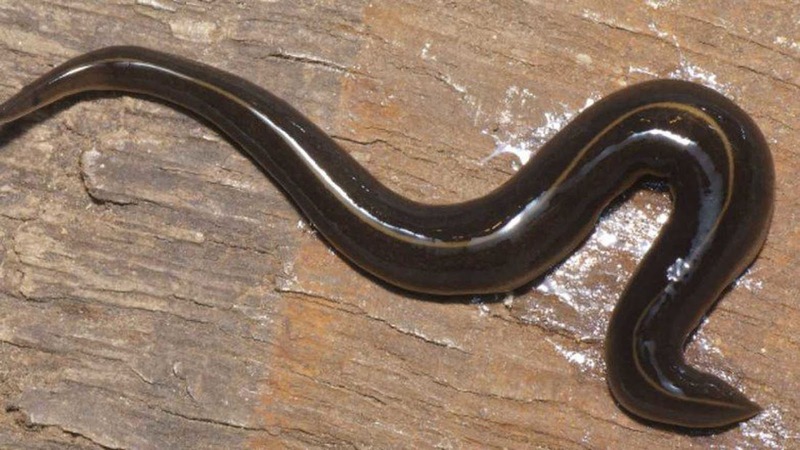 "They're a dark worm with a dorsal orange stripe down the center of their back," said agriculture agent Roy Beckford, who added that if citizens see the flatworm, state officials "have a phone number that one can call to report this problem and they'll send an agent to actually deal with that. This is very serious, this is very serious." "If you have long worms, basically, you start this horrible coughing," said Beckford. "It's a parasite in your lungs that needs to be treated."